A recent auto-update from Microsoft inadvertently (presumably) caused any custom menu changes to Microsoft MediaCenter to break. This includes the popular Media Center Studio, a free 3rd party add-on to Microsoft Media center that enables you to customize menus of Media Center in Windows 7 and Vista Media Center. 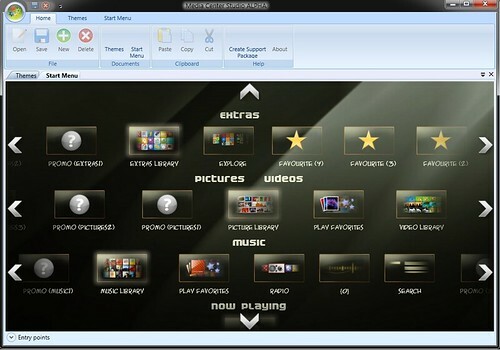 The update included MSN Video Player for those overseas, but somehow killed off any custom menu changes created by users hacks including changes made using the Media Center Studio. Hopefully Microsoft will offer up a solution eventually, but there is no guarantee since any changes to the menus were unsupported by Microsoft.